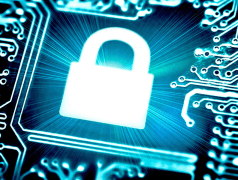 Elektor International Media B.V. respects the privacy of all users of its services and ensures that the personal information you provide us is treated confidentially. We act in accordance with the Personal Data Protection Act and the General Data Protection Regulation from 25 May 2018. 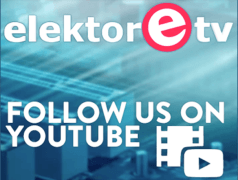 Elektor International Media B.V. respects the privacy of all users of its services and is committed to supporting you if for any reason you wish to refrain from further use of the same services. To this end, we provide each email the possibility to unsubscribe. We are aware that you place your trust in us. We therefore see it as our responsibility to protect your privacy. 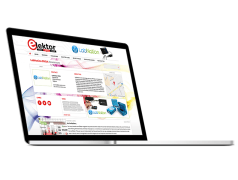 On this page you can read which data we collect when you use Elektor International Media B.V.'s website and/or services, why we collect this data and how we improve your user experience with it. 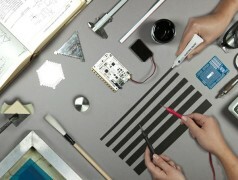 So you understand exactly how we work. 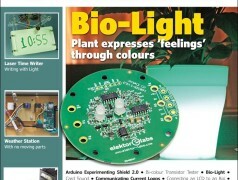 The Elektor Newsroom is the perfect start point for your editorial profile in our community. 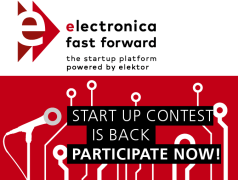 It’s the place for your own website in the Elektor community. 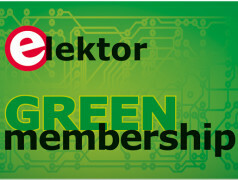 All reports from the Elektor editorial team and your press releases can be found here, including all links to your relevant social media.